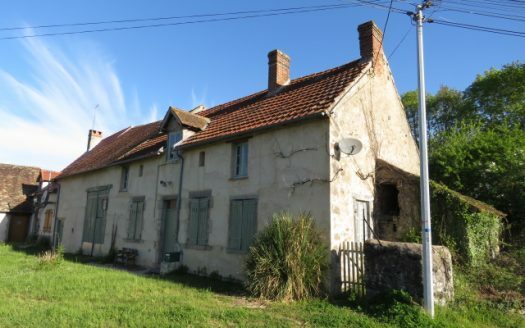 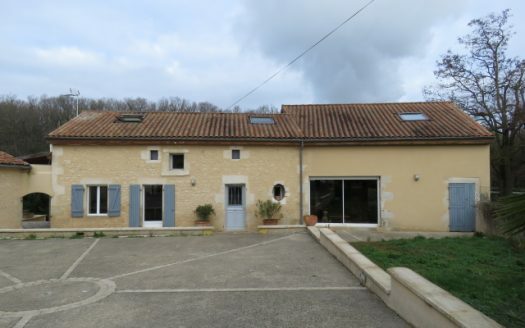 Situated under 3 miles from Montmorillon where you will find all amenities, this farmhouse comes with many original features, lots of outbuildings and a couple of acres of land. 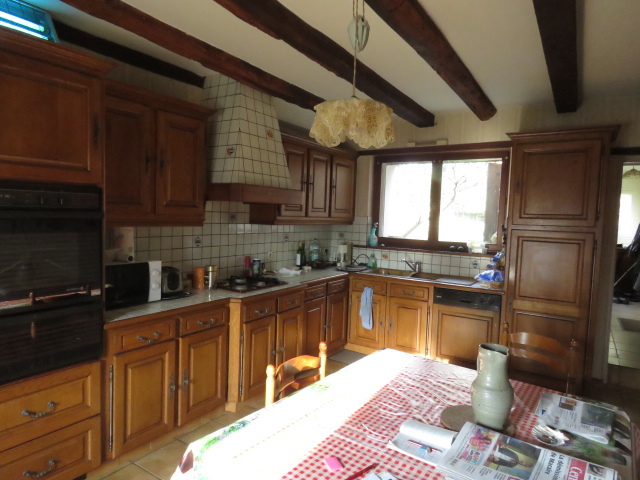 Into the house we have a fitted kitchen of 20m² with dining area and exposed beams. 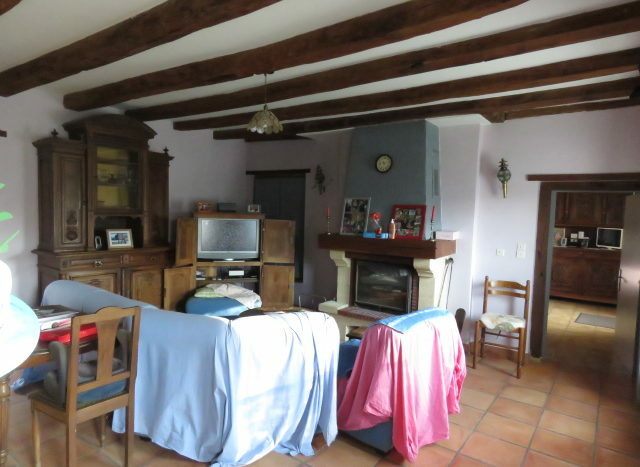 To the left we have a big sitting room of around 30m²with terracotta tiled floor, exposed beams and wood burner. 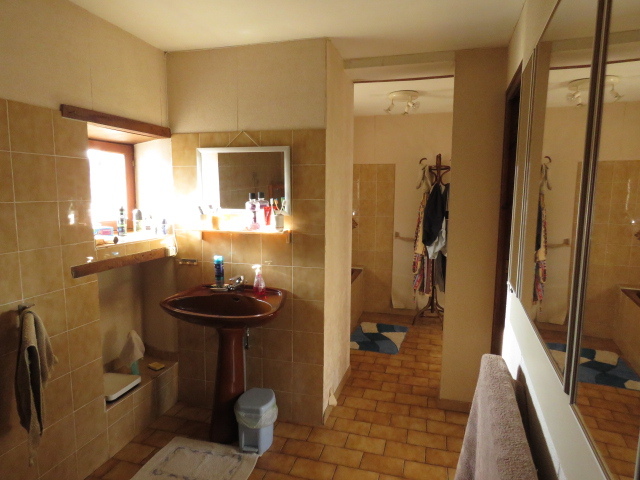 To the left, again, we have a master bedroom of 20m², a slightly dated bathroom and two offices each of 12m² and each with access directly out to the front of the house. 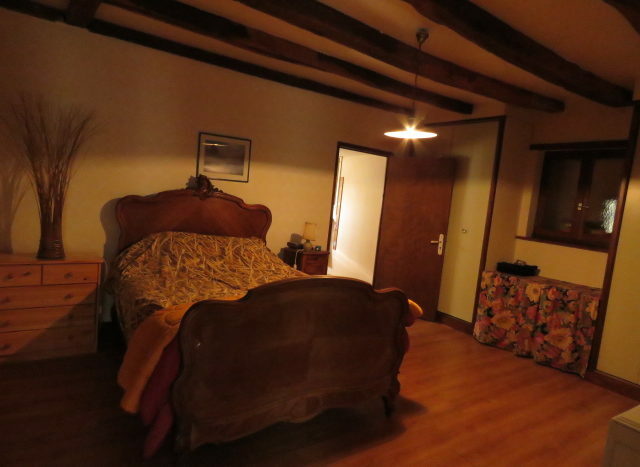 Upstairs we have 3 smallish bedrooms and a shower room. 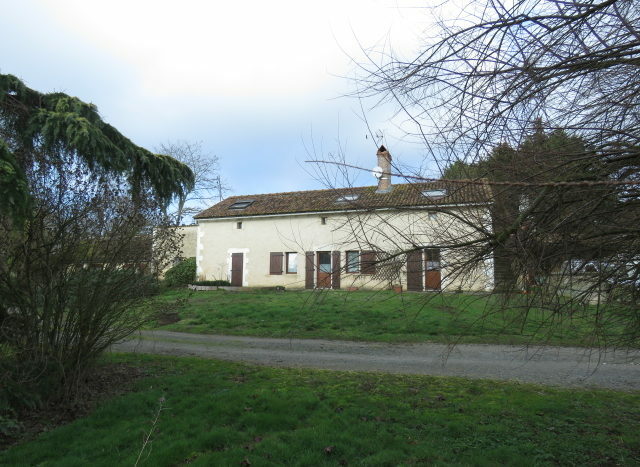 A laundry / boiler room is attached to the house and a run of barns and other outbuildings are opposite. 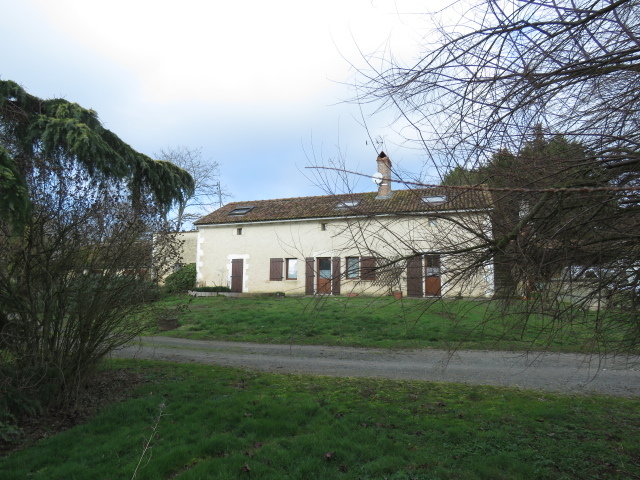 The property comes with 10000m² of terrain.